Starting a pilates class and unsure what to expect? Here at Peak Physio, all our classes are run by a chartered physiotherapist. If you are new to our clinic or pilates, we carry out a Free 15 min ‘Pre-Pilates Screening’. 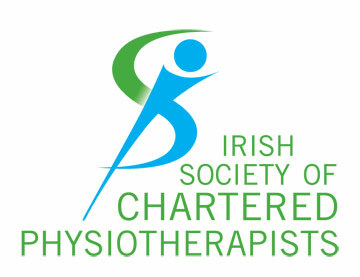 This enables the physiotherapist to provide a baseline and education on pilates before beginning the class.